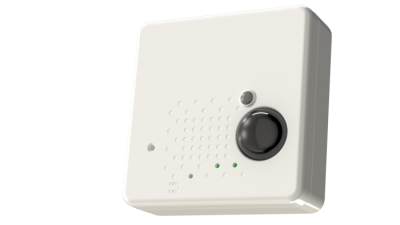 The All-In- One Home Sensor packs a huge amount of functionality into a small form factor. It is an ideal tool for measuring and reporting temperature, humidity and light intensity, detecting motion, shock and water leaks. Available in three different packaging options that include either an external contact for pulse reading, or a PIR lens for motion detection.